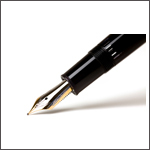 Complete this form to add your event or program. 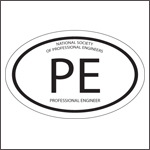 Your event or program will be listed on NSPE.org across multiple online event calendars including the NSPE Calendar of Events, and the PE Institute for live educational events offering PDHs. NSPE, and any state society, local chapter, or strategic alliance partner who wishes to list a program may do so provided there is a price discount for NSPE members. If you didn't find your organization in the "Provided by" list, please enter the "Providing Organization" in the text box below. Yes, I'm providing a discount to any member of NSPE. No, I'm not able to provide a discount to any member of NSPE.